If you work for a firm, it is always important to ascertain the availability of compensation in case of an injury at your workplace. You should also ensure that when complications arise, you shouldn’t waste time on hiring a work injury attorney. Our work injury attorneys will ensure that you get your fair settlement at all cost. Our services are easy to secure. We offer free case evaluation which means you do not have to pay us until we win your case. We also ensure that you do not encounter slip-ups by giving you some ethical legal advice at no hidden charges. Our attorneys will keep you informed of your case from the beginning of the case to the end. In order not to steal into your schedule, we offer flexible appointment hours. In some cases, we would visit you in your home or hospital where you’re receiving medical care. 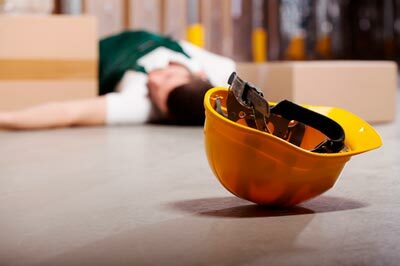 We would help you maximize your work injury claim. Hurry now and hire a work injury attorney in Downey, CA by contacting us at Raw Law Group. Our office is located at the address below.